J. Amos Hatch is currently professor of Urban-Multicultural Teacher Education at the University of Tennessee, where he works with pre-service, masters and doctoral students who are preparing to make a difference in schools and society. He taught in urban elementary schools in Kansas City, Missouri and Jacksonville, Florida and has published seven books and over 100 articles on issues related to learning, teaching, teacher education, and educational research. J. Amos Hatch has done us all a great service in writing his provocative, engaging book. 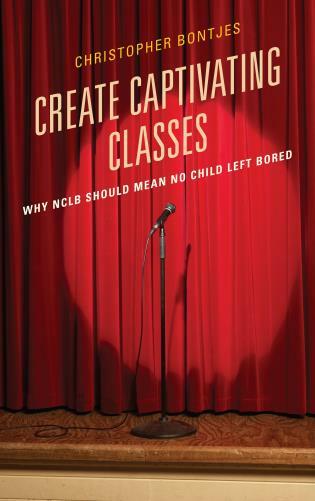 Coming at a time when our national debate over education reform is rolling at full boil, this fast-paced tome systematically addresses the unchallenged assumptions upon which so much of the corporate education reform movement is based. 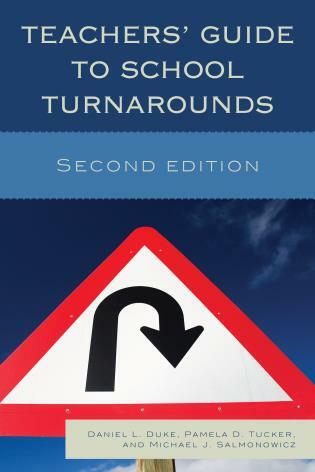 A thorough debunking of each of corporate reform's foundational myths in Part I makes this book an indispensable addition to the library of anyone who is interested in the future of public education in the United States. 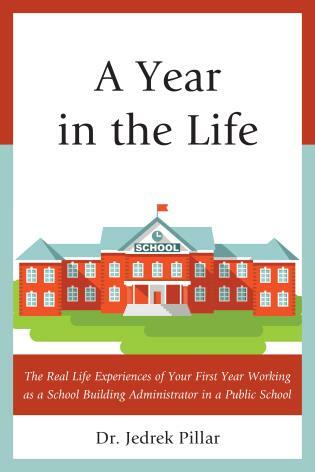 Part II contains timely and practical tips for those committed to preserving a democratic public education system open to all students. 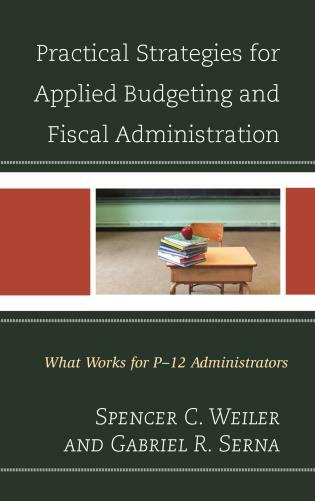 The appendices at the end of the book provide further resources that public education stakeholders will find invaluable. What a great new resource! 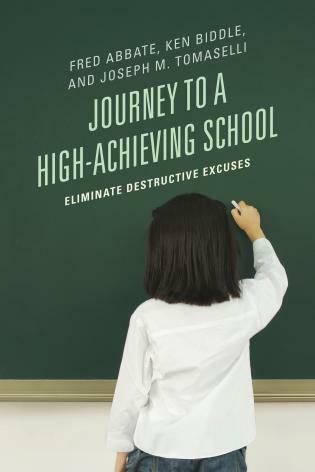 In this highly readable and practical book, Amos Hatch takes apart the assumptions that permeate many of the so-called "reforms" in education today that lack a research basis and have already proven to be harmful but that nonetheless are framed so seductively that they continue to spread across the country. By exposing the forces behind these initiatives, and offering talking points for better alternatives, Reclaiming the Teaching Profession is an invaluable resource for reframing the debate on the problems and possibilities for public education. Amos Hatch's Reclaiming the Teaching Profession is the best short book every written about the war on teachers and public education. 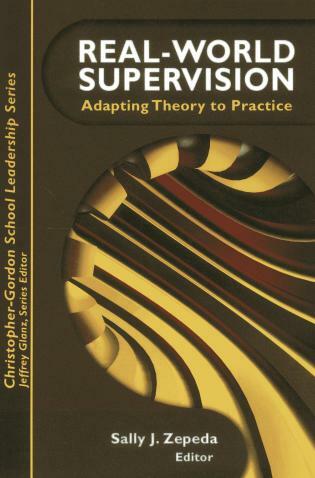 Clear, forceful, brilliantly argued, it puts the arguments of teachers’ most powerful enemies in common sense language and proceeds to demolish them one by one with logic and irrefutable evidence. Filled with practical suggestions as well as astute analysis, this is an education activist's handbook. It should be put in the hands of every teacher, parent, school board member and elected official who cares about the future of our public schools and is enraged by the demonization of teachers, which seems to have become our national pastime. At a time in which public education is being dismantled and teachers are under attack, Hatch invites us to reclaim teaching by transforming the dialogue on public education. In this timely book, Hatch exposes the massive effort to dismantle public education, while reminding readers of its purpose. This powerful book serves as an invitation to action — on behalf of a brighter future for teachers, schools, and children — on behalf of a better tomorrow for our society. Reclaiming the Teaching Profession: Transforming the Dialogue on Public Education will be an inspiration to all who care about the transformative potential and power of education. 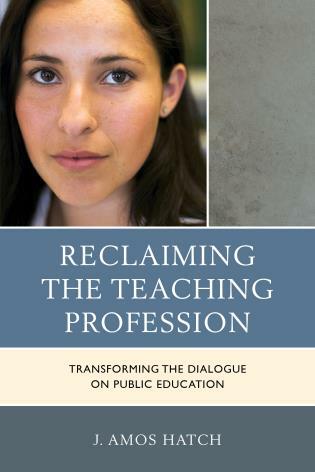 Reclaiming the Teaching Profession gives educators (especially teachers and future teachers) and their allies a clear overview of the massive effort to dismantle public education in the United States, which includes a direct attack on teachers. 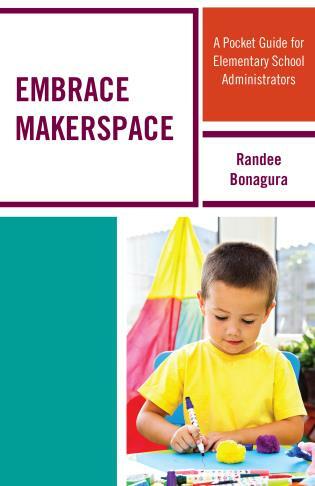 The book details, and provides a systematic critique of, the shaky assumptions at the foundation of the market-based reform initiatives that dominate the contemporary education scene. It names and exposes the motives and methods of the powerful philanthropists, politicians, business moguls, and education entrepreneurs who are behind the reform movement. It provides counter narratives that public school advocates can use to talk back to those who would destroy the teaching profession and public education. 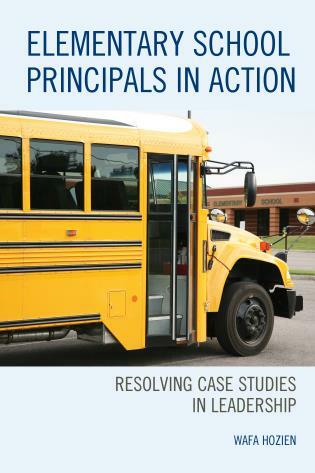 It includes examples of successful acts of resistance and identifies resources for challenging reformers’ taken for granted primacy in the education debate. 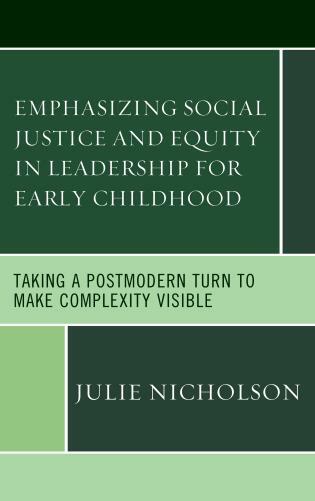 It concludes with strategies educators can use to “speak truth to power,” reclaim their professional status, and reshape the education landscape in ways that serve all of America’s children and preserve our democracy.